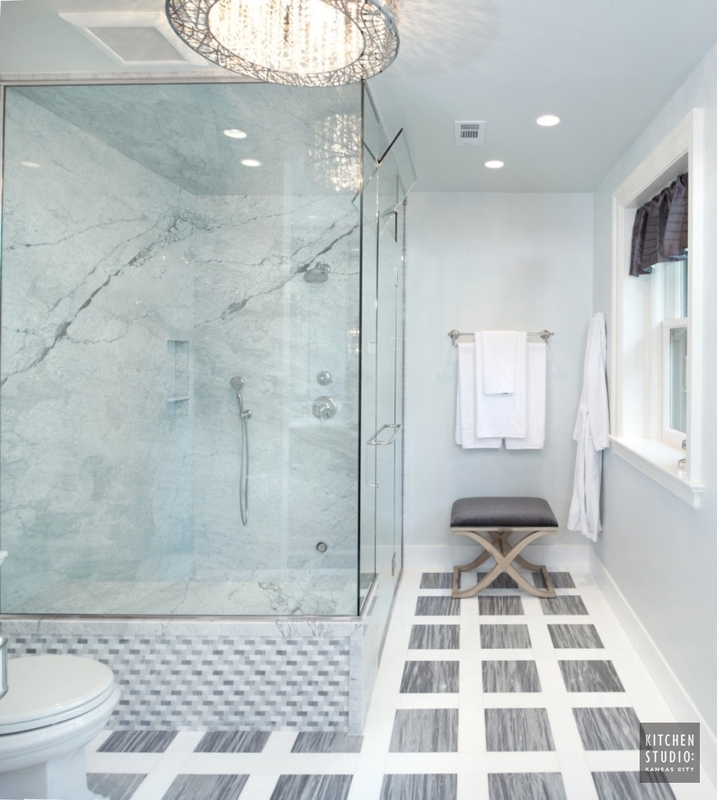 The master bathroom was completely remodeled, heated flooring is installed under a custom pattern marble tile floor, a large steam shower with solid slab marble floor, walls and ceiling add to the drama in this amazing bathroom. 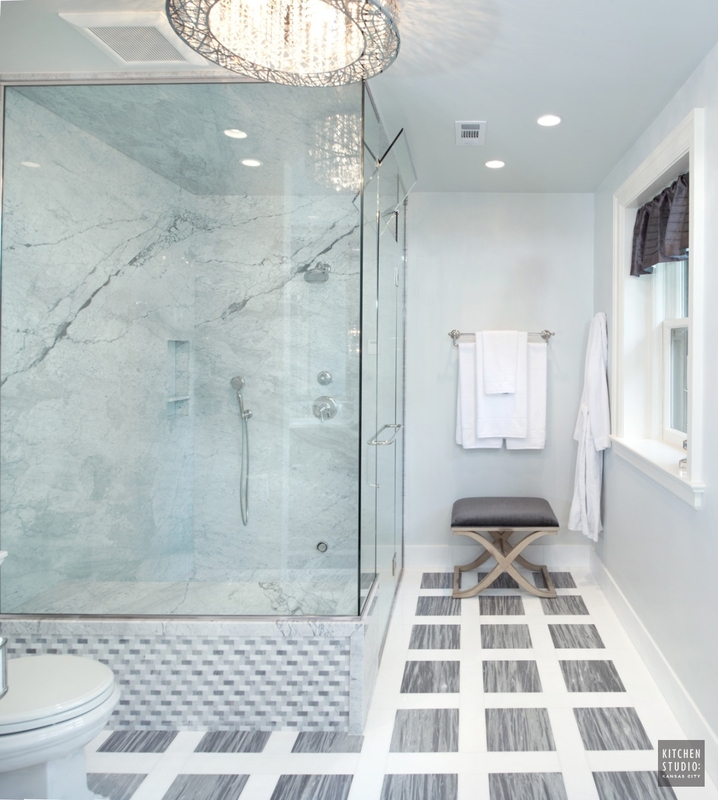 The shower bench is custom designed with marble accents. 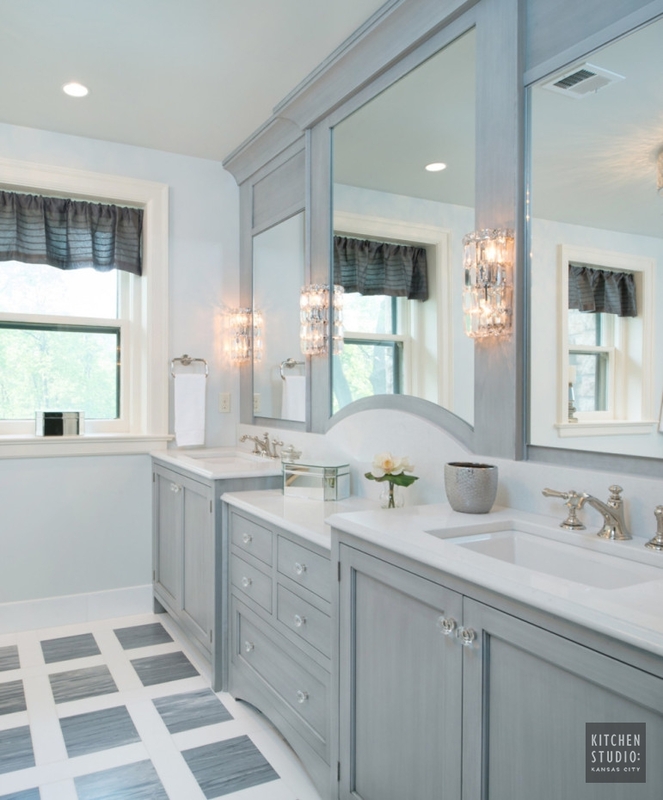 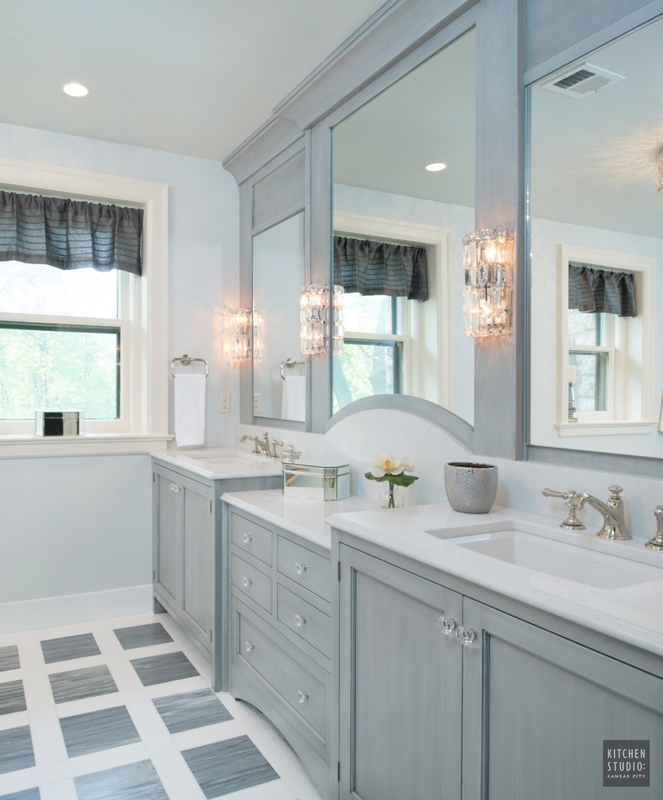 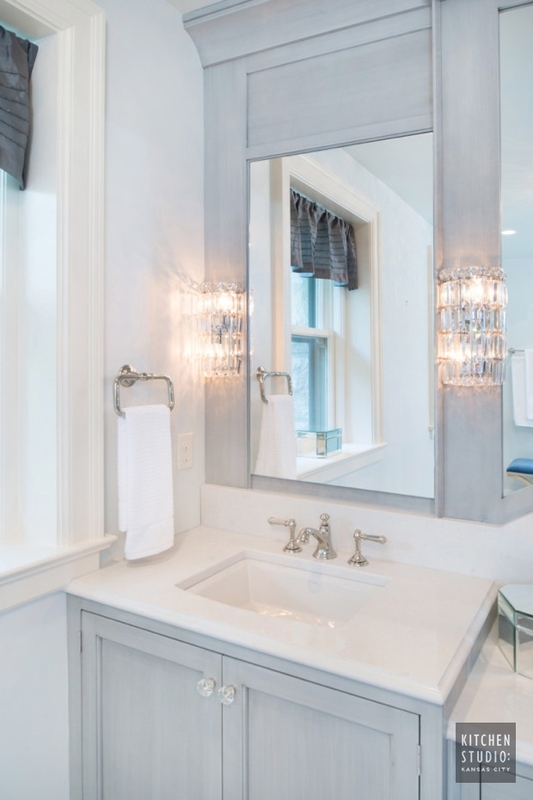 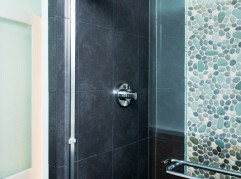 The Rutt Handcrafted Cabinetry in a custom color showcases the quality in this bathroom. 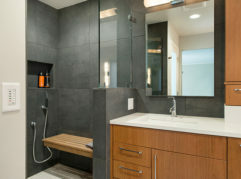 The mirrors conceal medicine cabinets complete with outlets inside to recharge razors and other items.